Wensum Retreat in South Raynham, Fakenham, Norfolk sleeps 6 people. In the lawned garden of this attractive, detached, single-storey property, a handsome pine building houses an indoor heated swimming-pool with spa for exclusive use of visitors. The property offers spacious holiday accommodation and large enclosed lawned garden with a seating terrace. This is an ideal location for exploring the North Norfolk coastline with its excellent sandy beaches, wealth of RSPB bird sanctuaries and coastal path. A 10-minute drive leads to the market town of Fakenham, with shops, cafes, restaurants, bowling alley, cinema, pitch and putt golf course, and which is also host to regular horse race meetings. Bustling Burnham Market (14 miles) and Wells-Next-the-Sea, with its excellent sandy beach, picturesque quay, small working fishing harbour - which sells fresh shell fish, as well as being the perfect location for catching crabs - make for excellent day trips. The traditional seaside resort of Hunstanton lies 16 miles away and offers a wonderful sandy beach, Sea Life Centre and pier (seasonal) with fun fair. The Royal Sandringham Estate and Museum, Holkham and Houghton Hall and Gardens, the priory and castle ruins of Castle Acre and Walsingham Abbey all offer a lovely day out. A theatre, shops, inns and cafes can be found at Kings Lynn and the beautiful city of Norwich is within an hour’s drive. A visit to the region’s most popular attraction, The Norfolk Broads is not to be missed and visitors can either hire a boat to discover the delights of the waterways, or organised boat trips can be taken. Pubs 3 miles. Spacious living room. Dining-room/snug with open fire. Spacious, well-equipped kitchen. Utility. Two double bedrooms, each with 6ft bed, LCD TVs and one with door to garden. Twin-bedded room. Bathroom/W.C. Wet room/W.C. with power shower. For a better idea of where Wensum Retreat is, you can see Wensum Retreat on the map below. Wensum Retreat is in Norfolk; should you be on the lookout for a special offer, you can find all the special offers in Norfolk. It's always worth checking to see what is on offer at the moment. 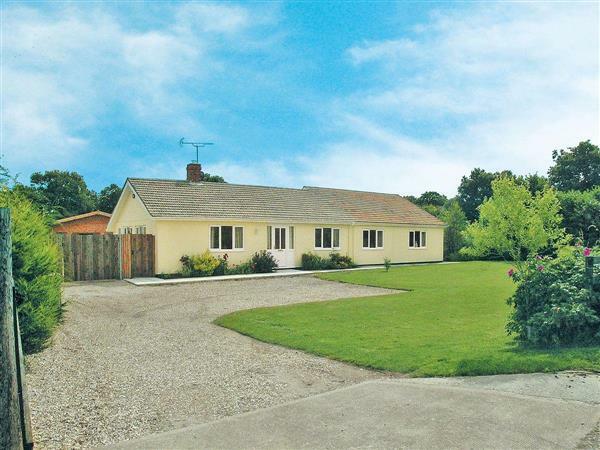 Do you want to holiday near Wensum Retreat (CUY), you can see other cottages within 25 miles of Wensum Retreat; have a look to find your perfect holiday location.